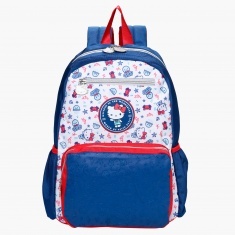 Make travelling fun for your little darling by getting her this attractive backpack. 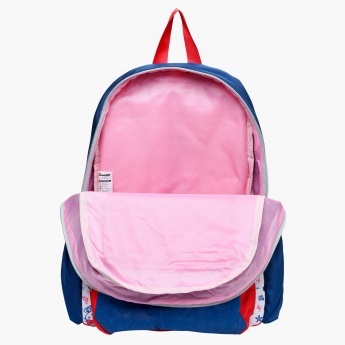 The one big zippered compartment with a small pocket will provide a great space for the belongings of your kid. 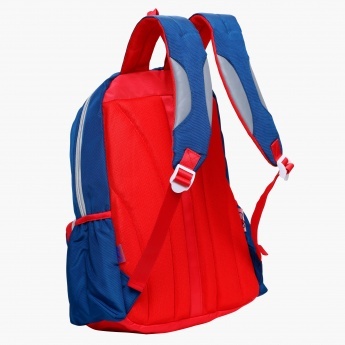 Two side pockets are designed to keep beverage bottles conveniently.